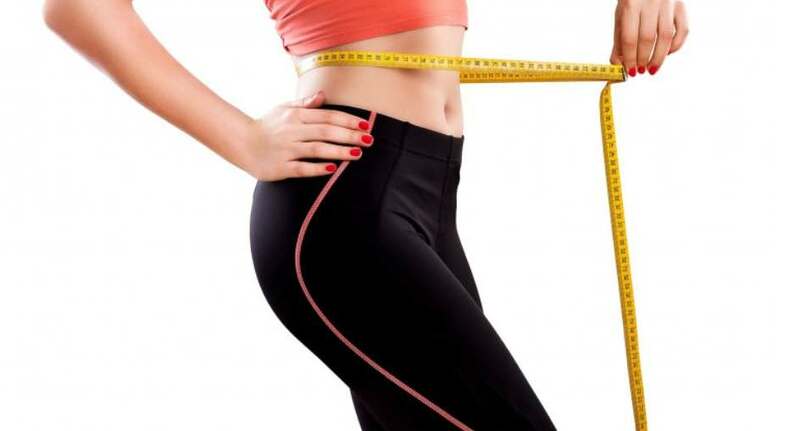 In this course you will learn the basics of how to lose weight. You don’t need to accumulate deep and intricate knowledge about this topic to actually do it. What you need to do is use all the basic, simple and fundamental advice given in this course. As long as you use the basic advice in this course correctly, you will begin to lose weight just like you had hoped. This isn’t one of those courses where we promise you that you will lose weight quickly and easily. No. This course is about helping you lose weight by actually helping you to gradually making you healthier overall. You will learn the basic fundamentals or adjusting your lifestyle, eating better, and exercise in order to help you lose the weight. All these will have to be used in a combination together in order to achieve your goals! If you are not sure whether this course will help you, don’t worry. Every Udemy course comes with a 30-day money back guarantee. So if you don’t like the course, you can simply just get a refund. Get your #Free #Udemy Course on How to lose weight by clicking here.